"Terrain-proof" compound for excellent mileage. StabiliGrip sipes for comfort and safety on wet roads. 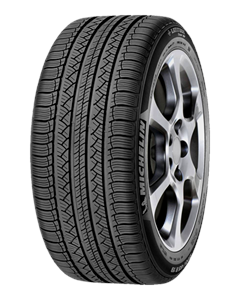 "Supple yet rigid" construction for greater safety on wet roads and more mileage.